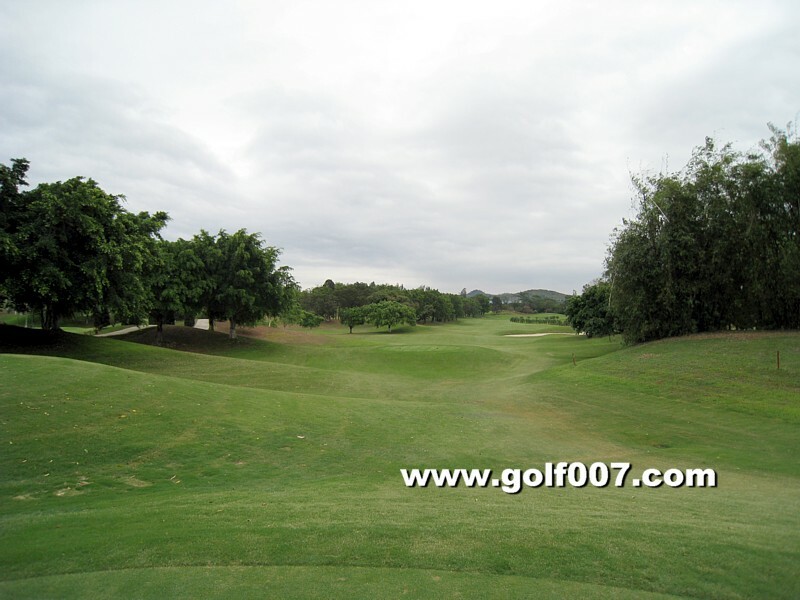 Apart from a tighter landing area of the tee shot, this is a fairly simple opening hole. 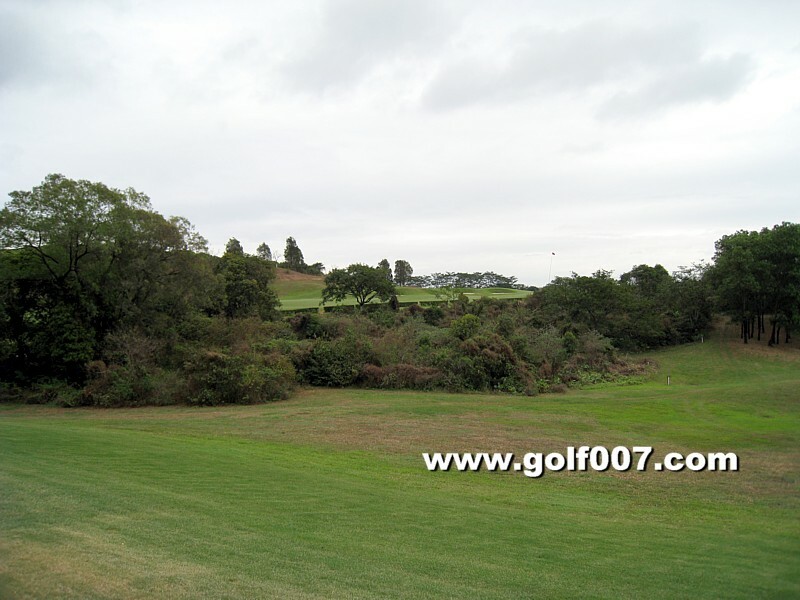 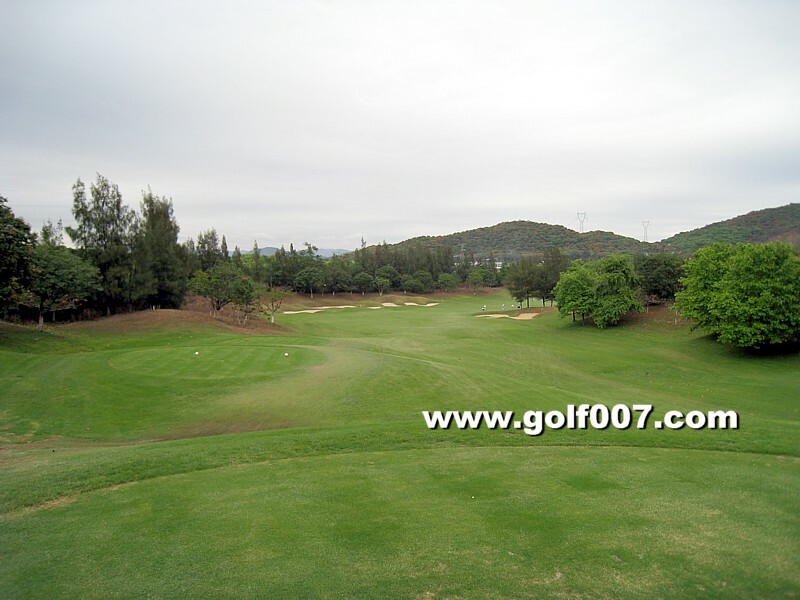 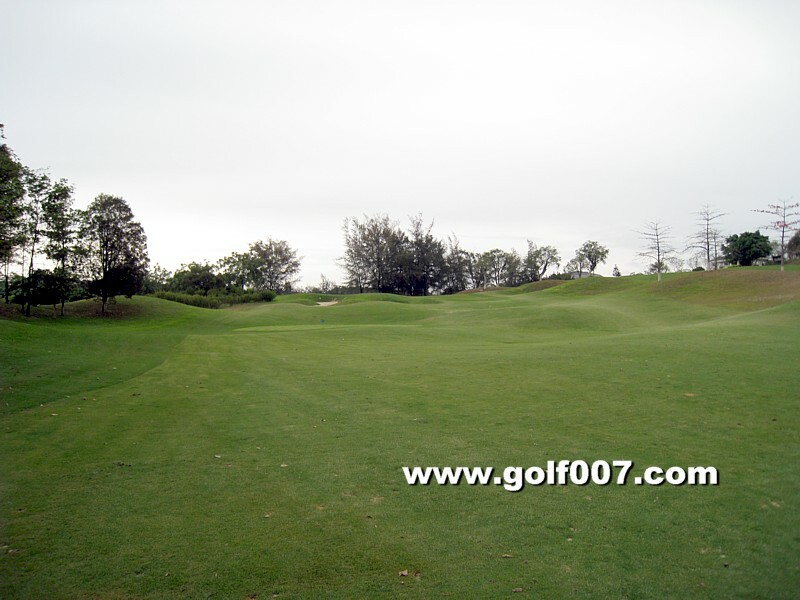 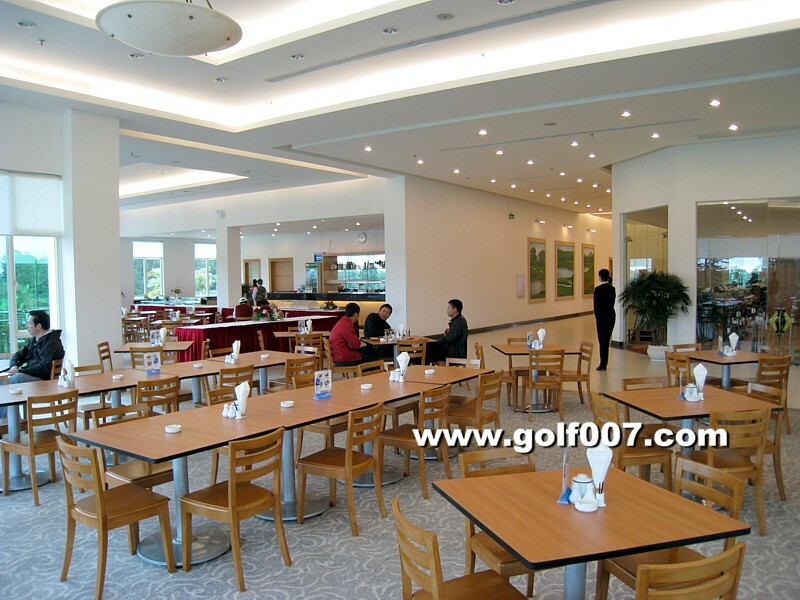 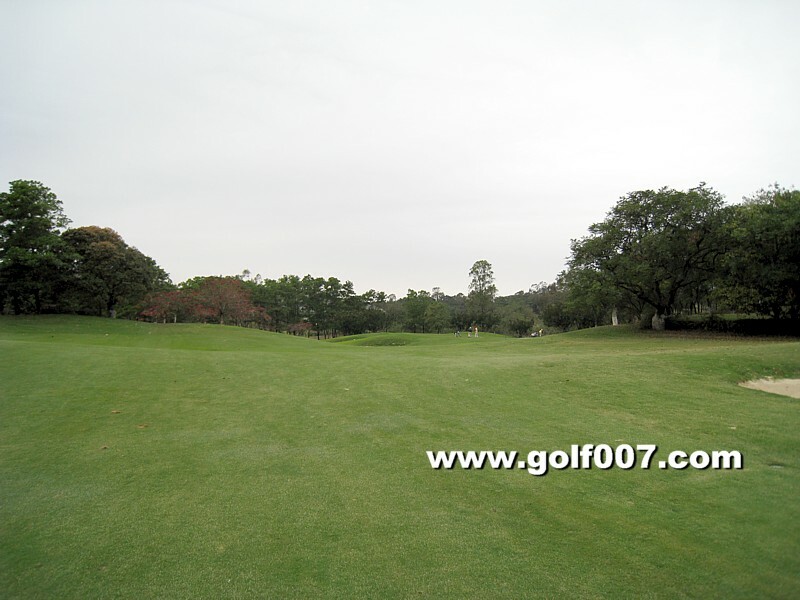 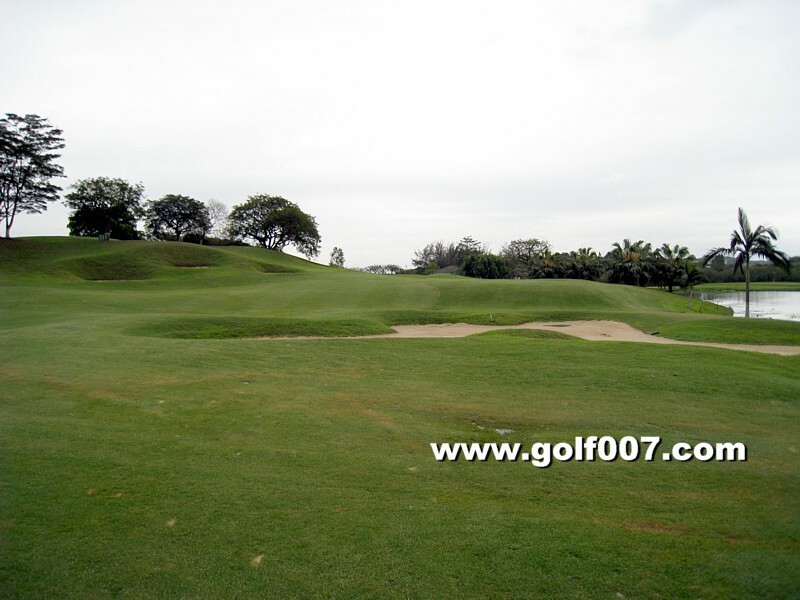 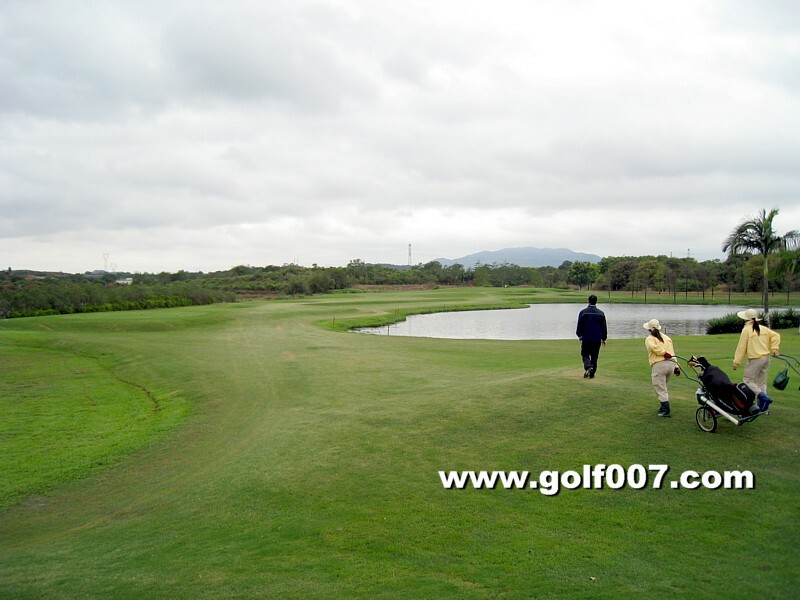 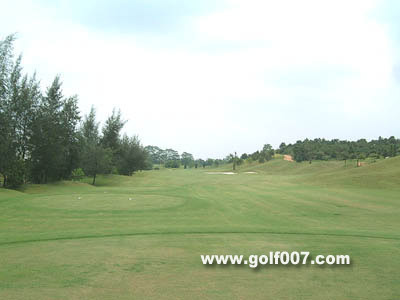 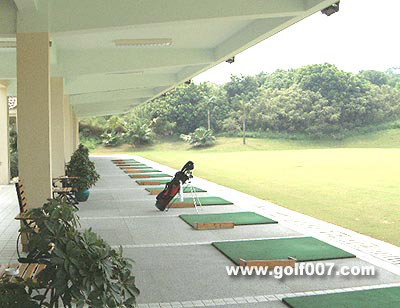 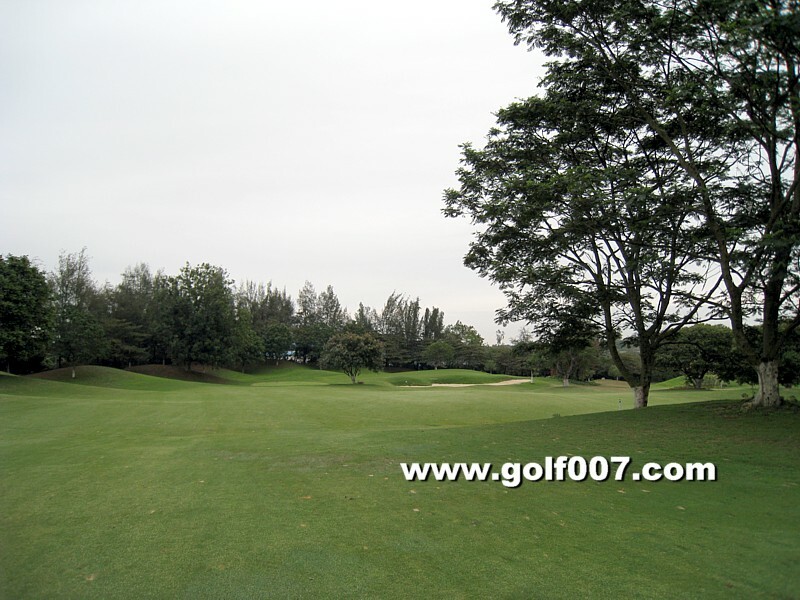 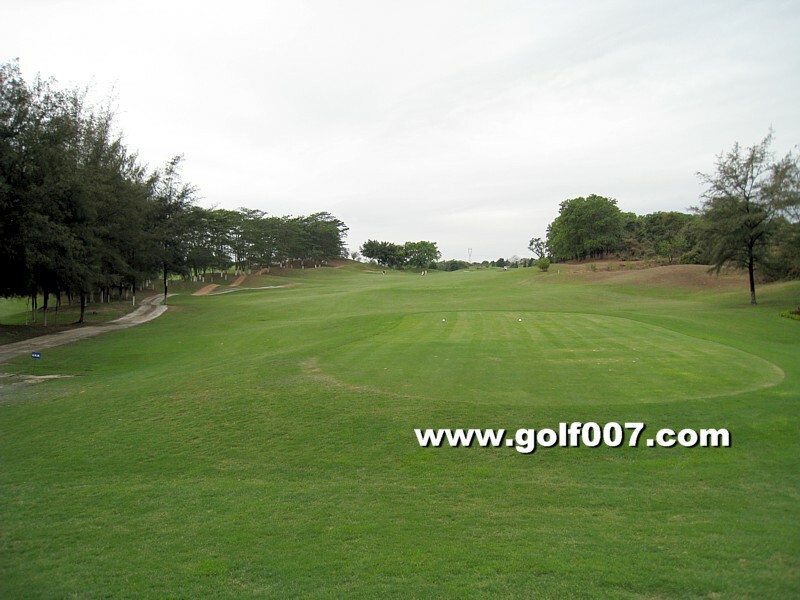 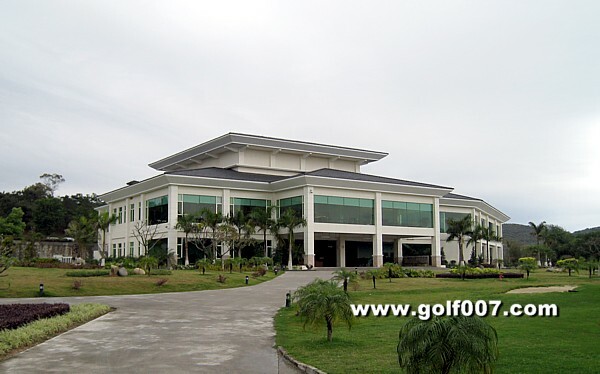 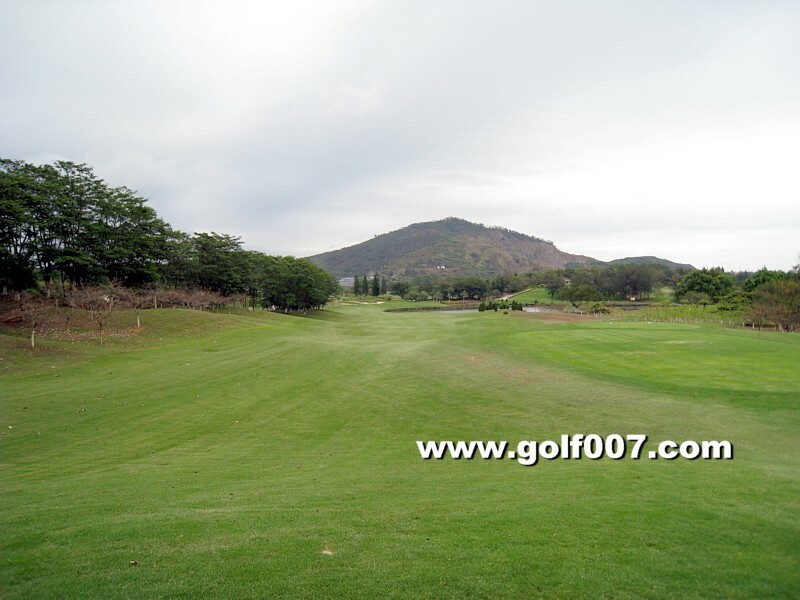 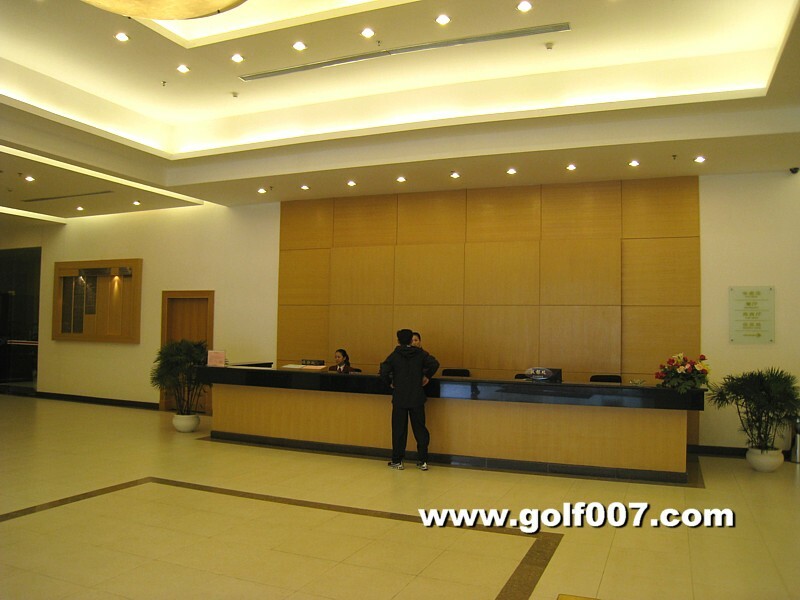 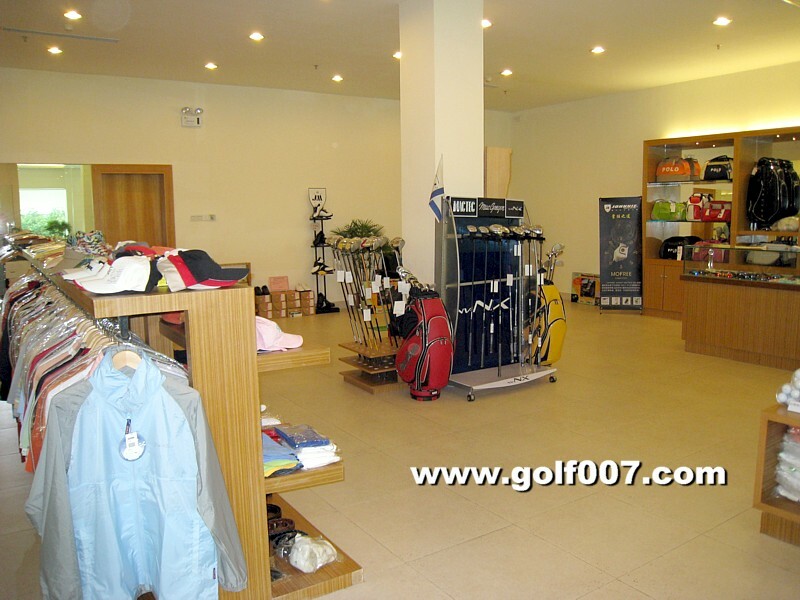 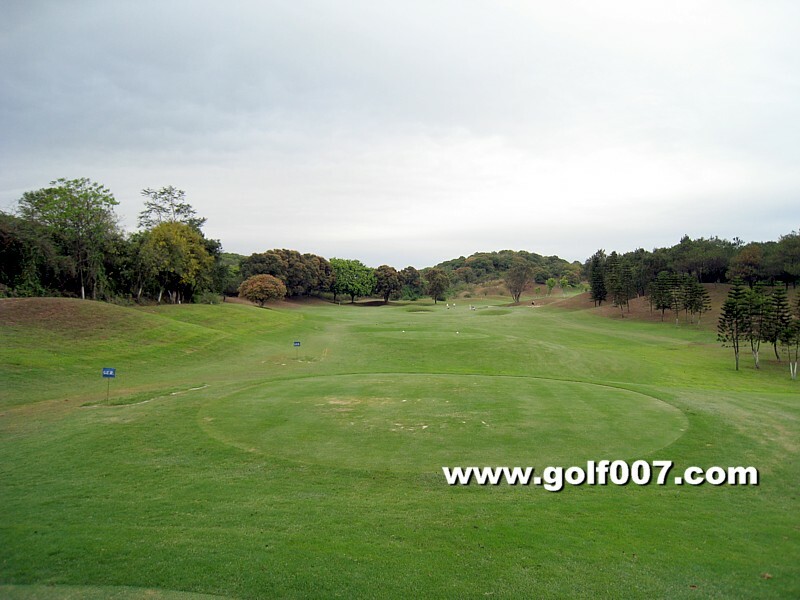 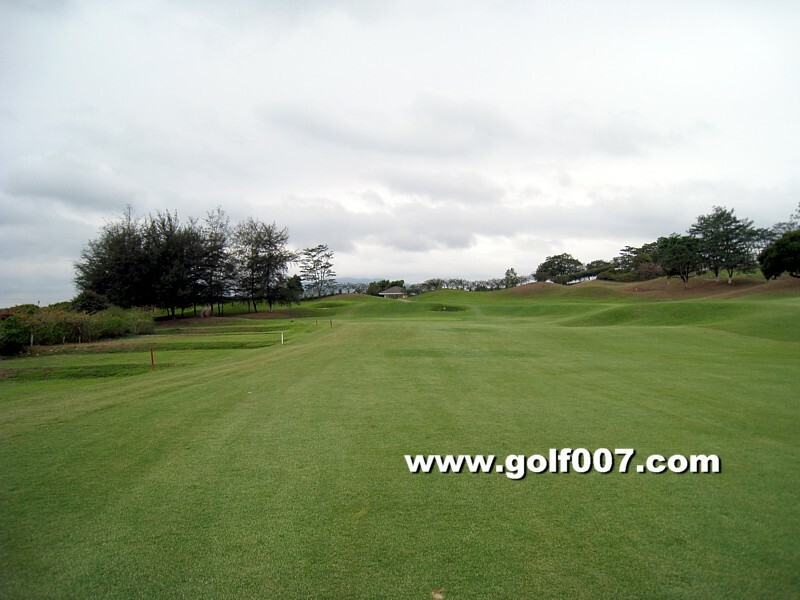 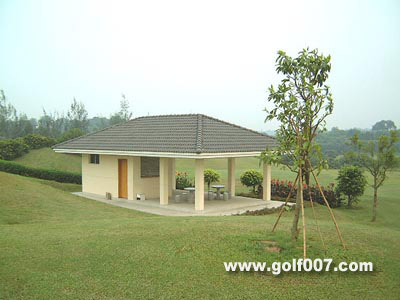 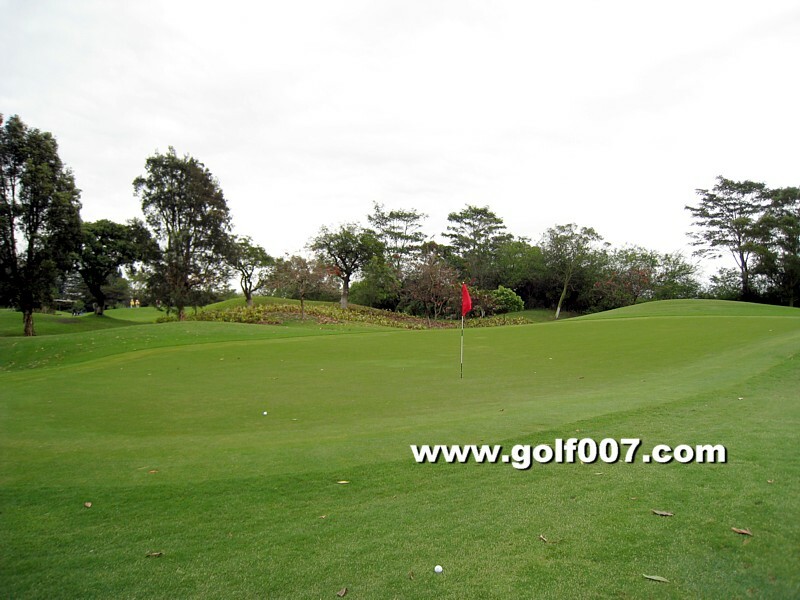 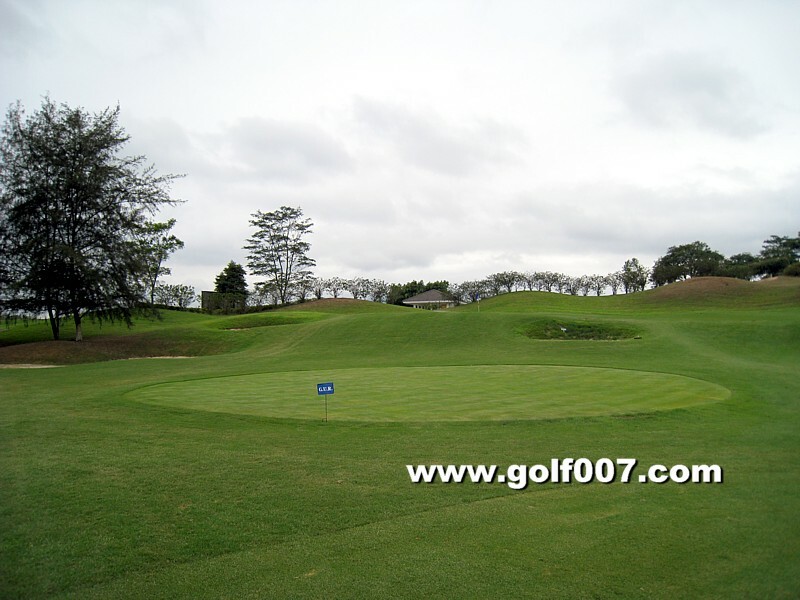 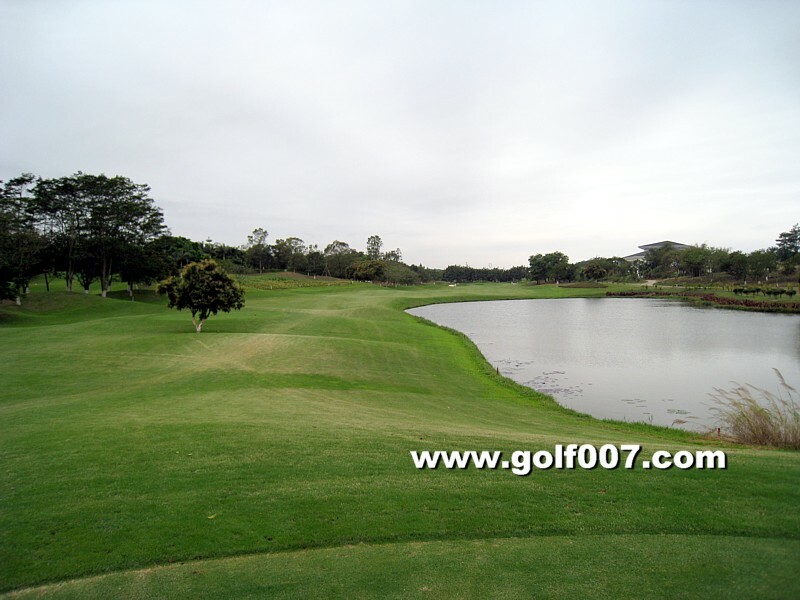 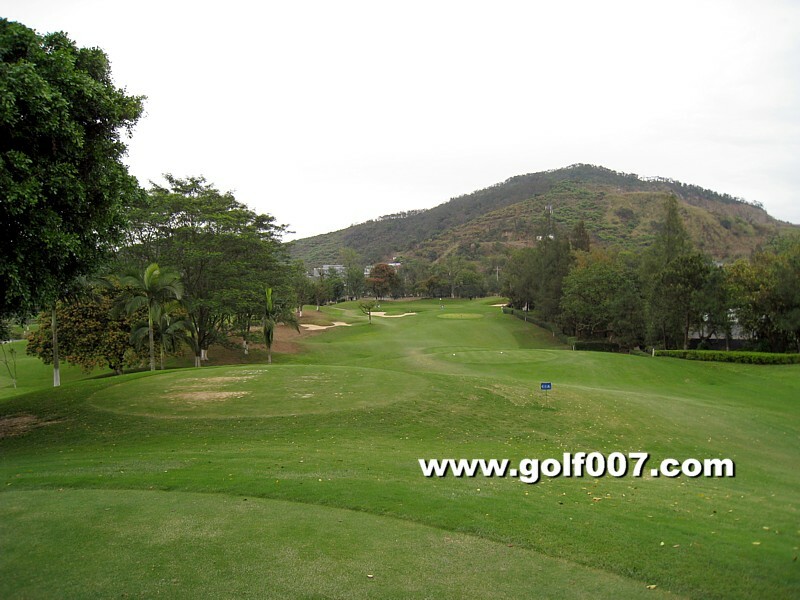 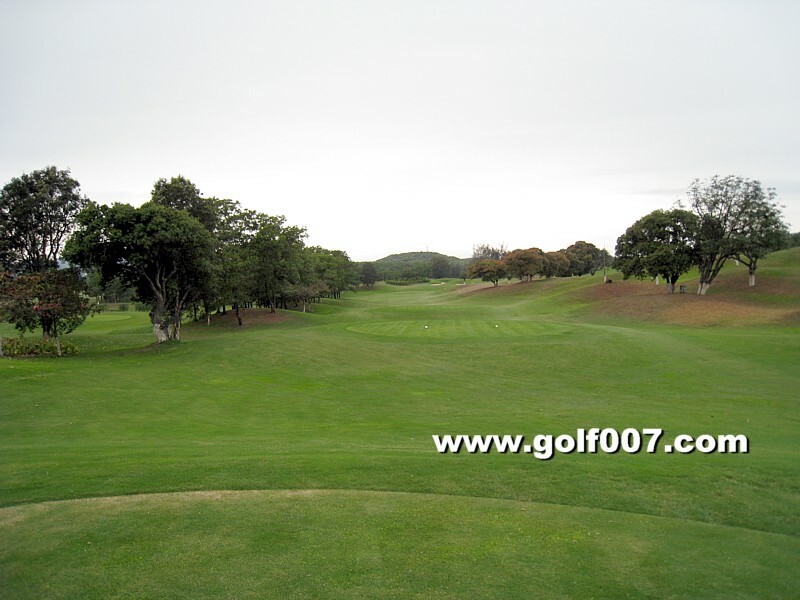 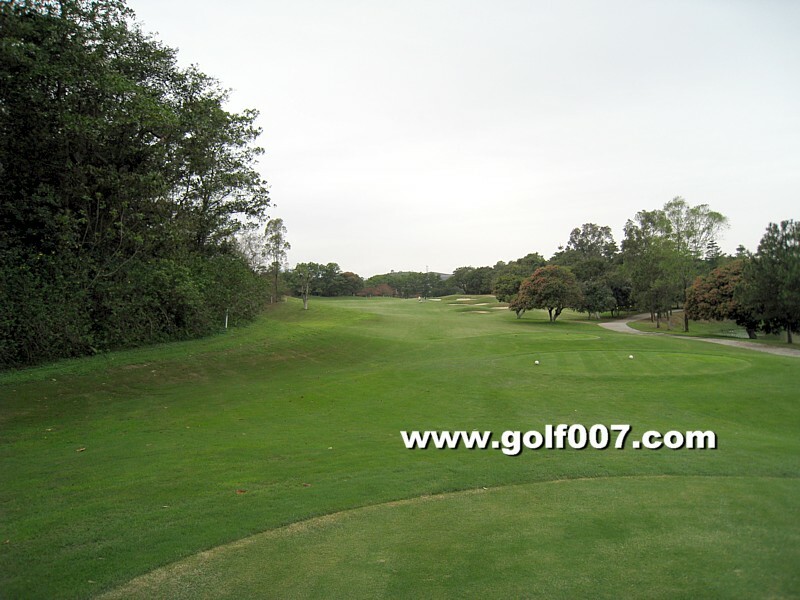 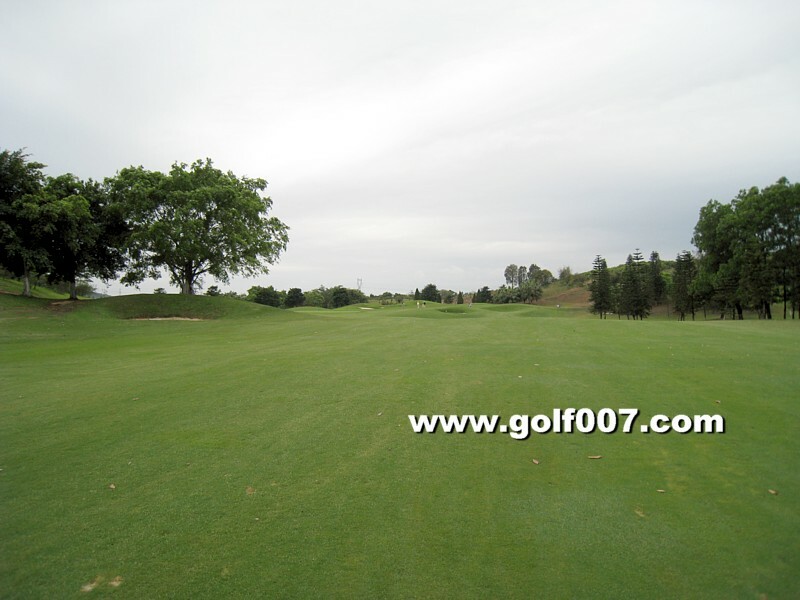 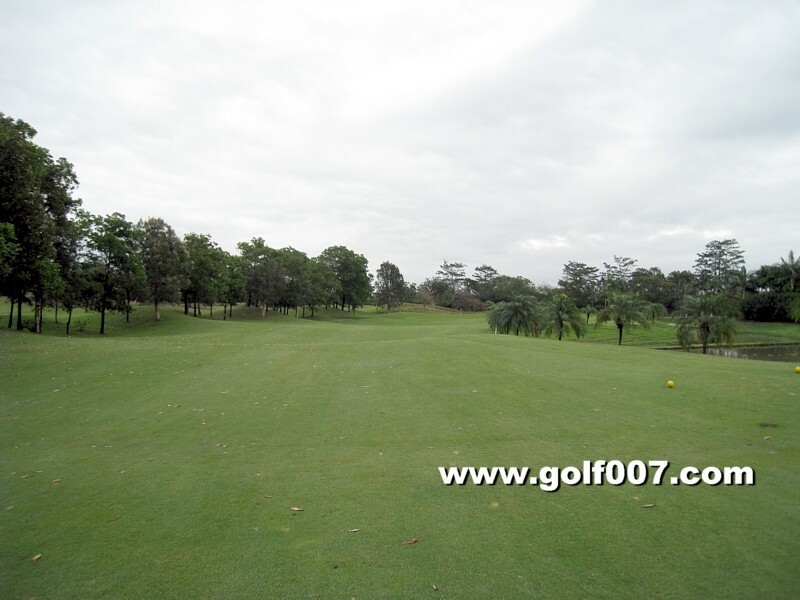 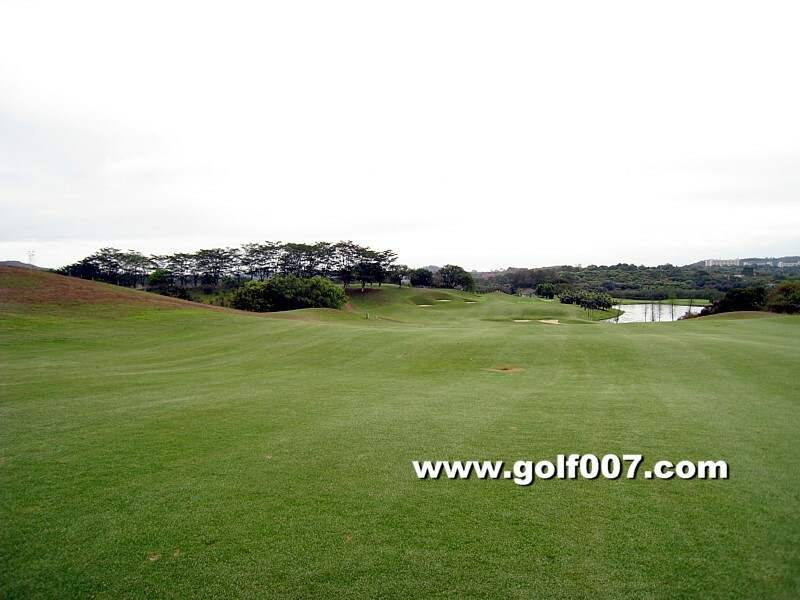 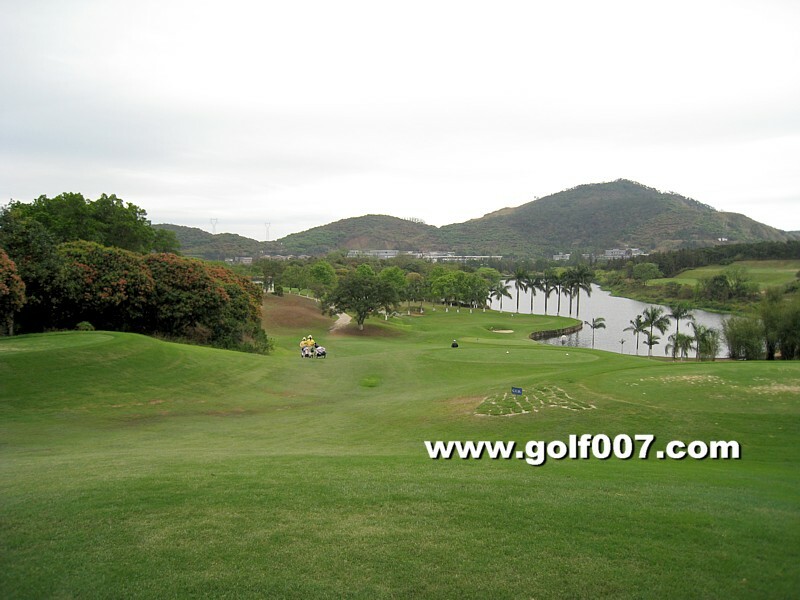 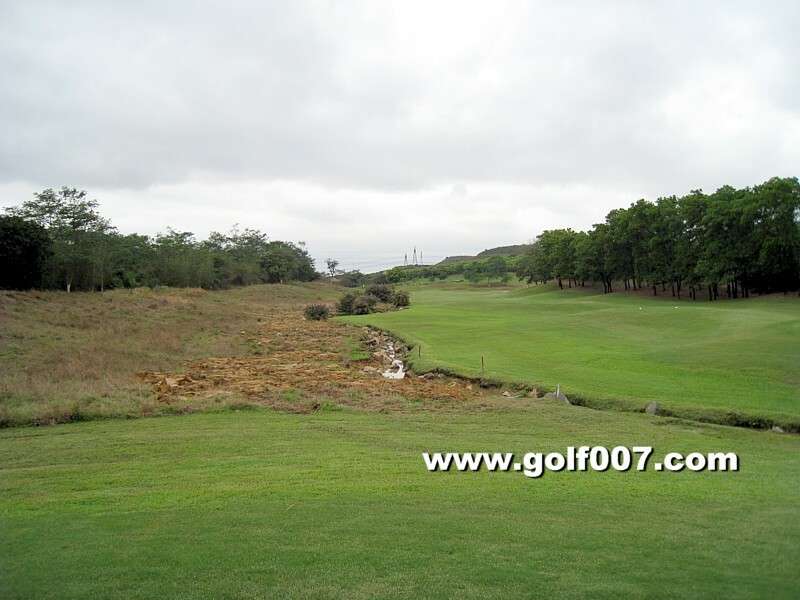 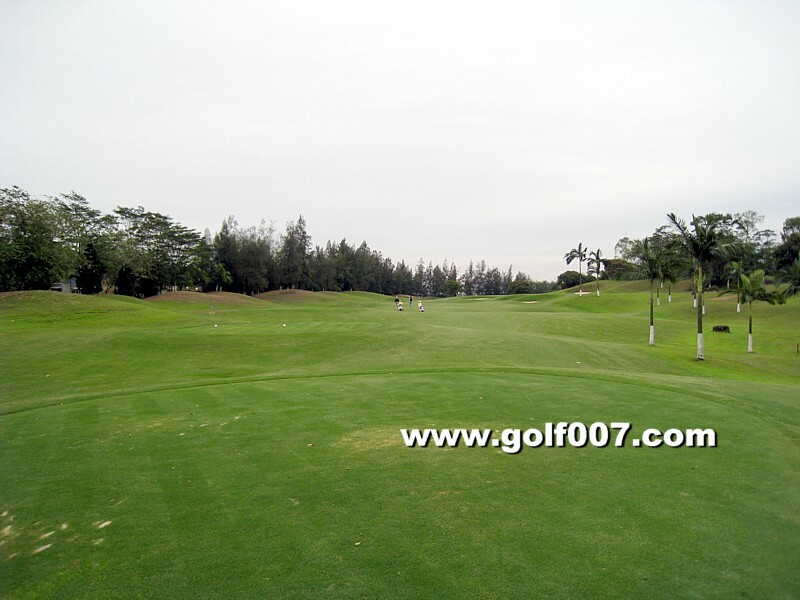 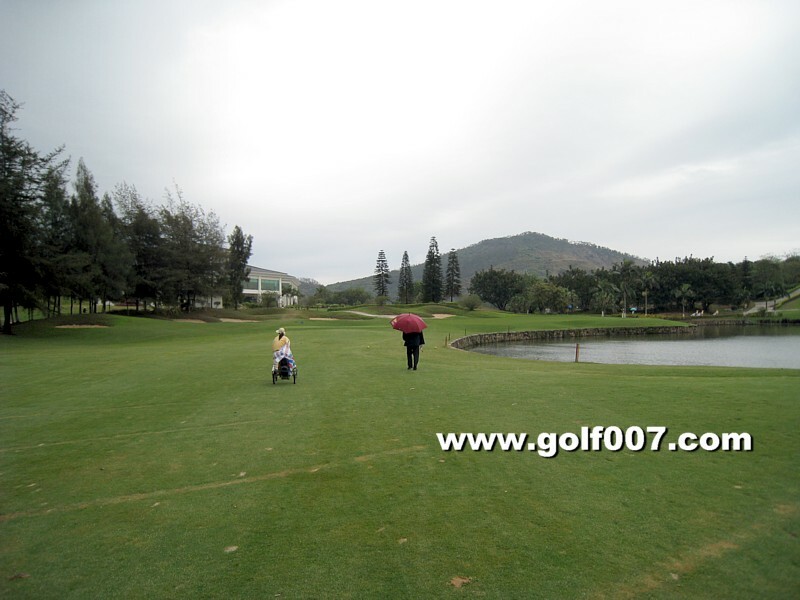 You’ll need to land the ball at the turn of the dogleg which is guarded by two fairway bunkers on either side. 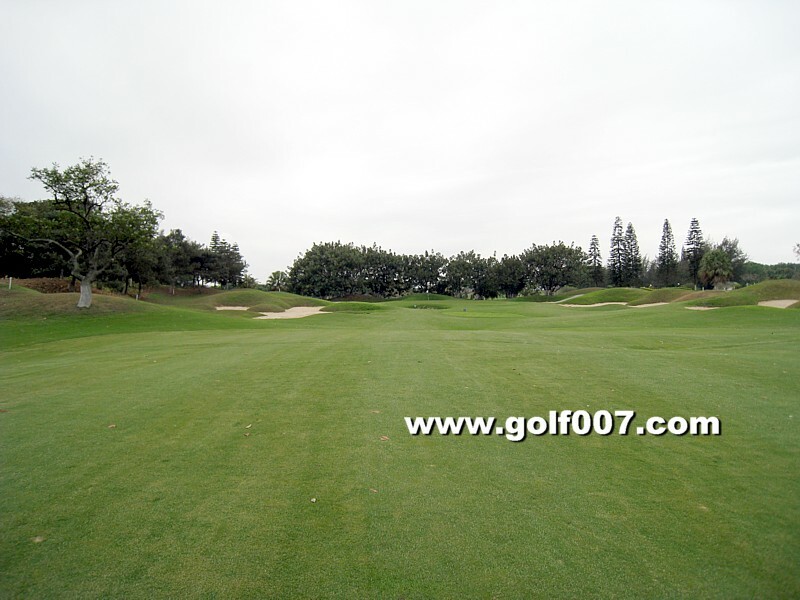 The approach is up hill with a sloppy green towards the fairway. 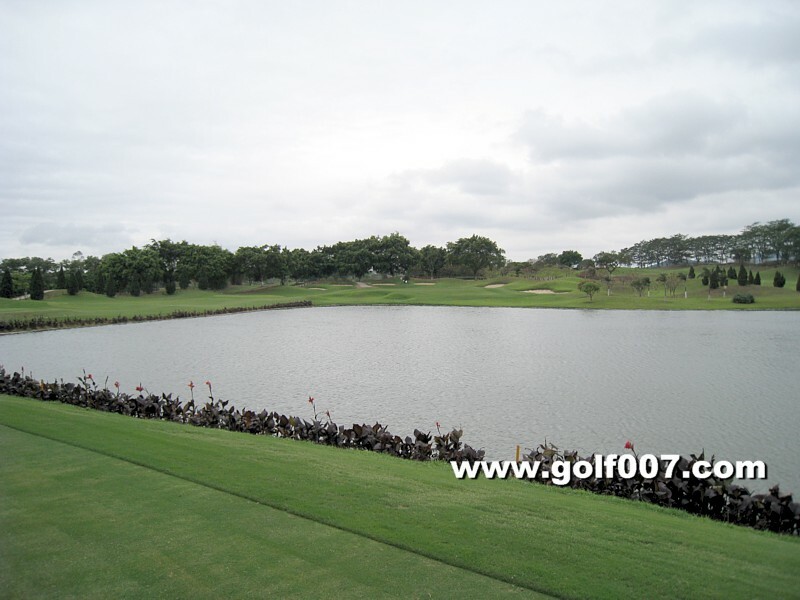 Downslope Par 3 with water on right and back. 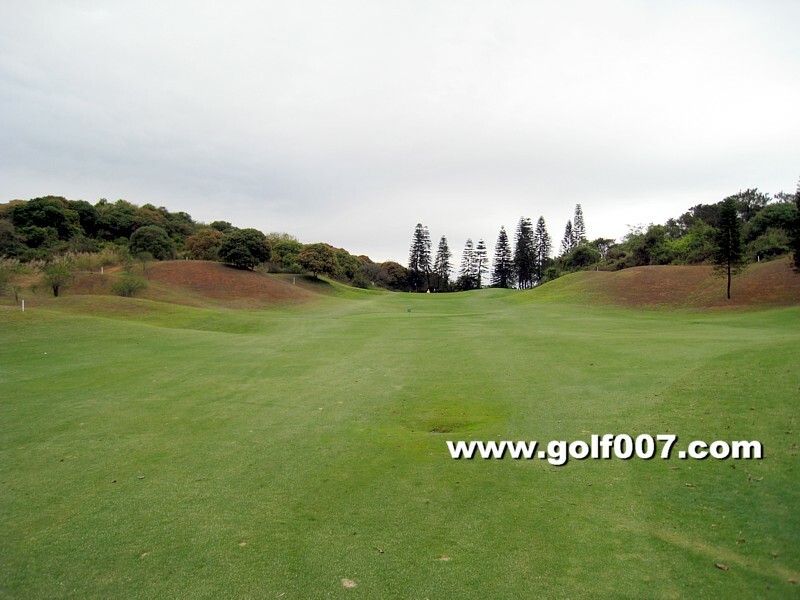 The landing area of the downhill tee shot is filled with bunkers, the ideal shot is a cut. 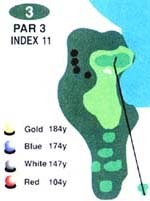 Dogleg right, peninsula green which require carry over water. 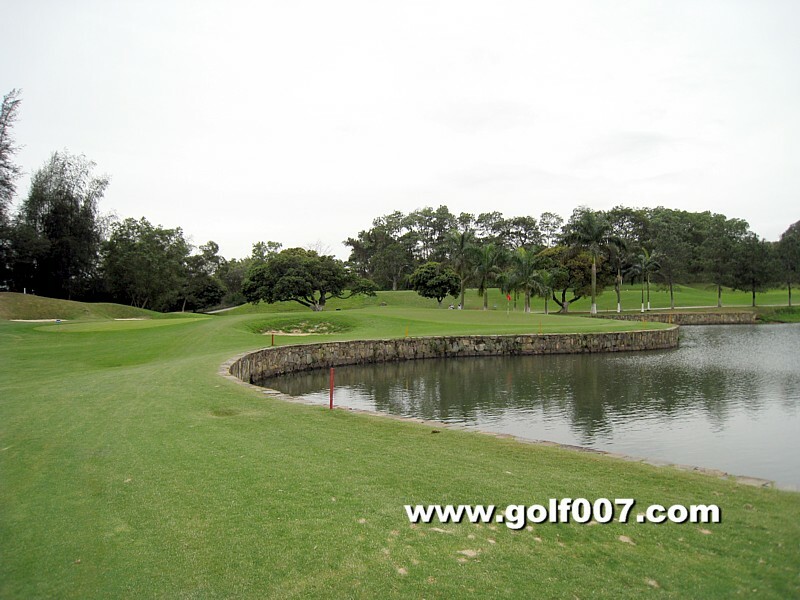 A very tempting shot to carry the water (230 yards) & an “easy” 2nd will follow to the green on this short par 5. 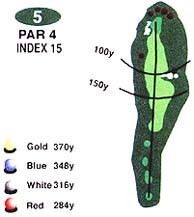 Shorter hitters should go to the left with the tee shot. 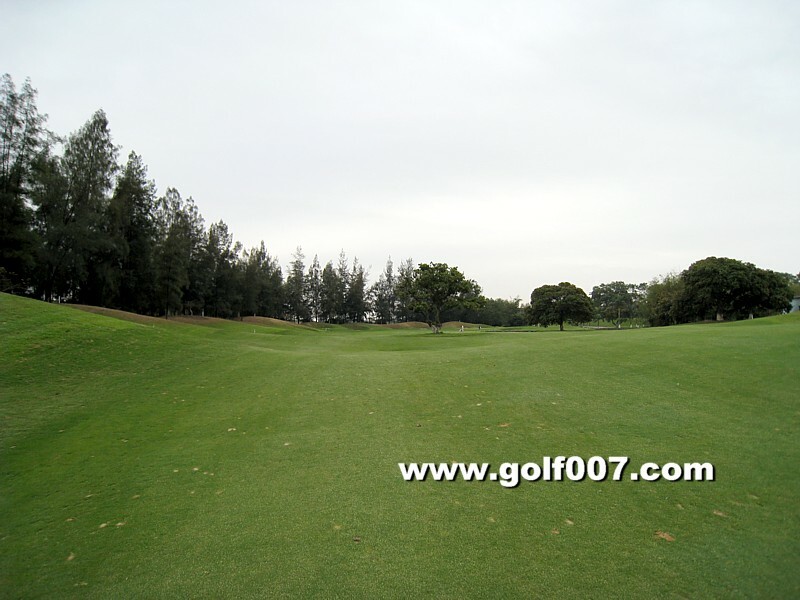 A very simple & generous fairway but the approach to the green is blocked by a tree. 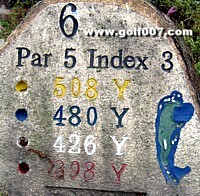 Tight landing area. 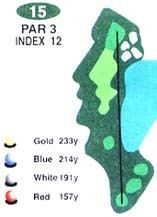 Upslope approaching. 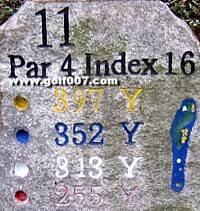 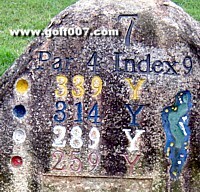 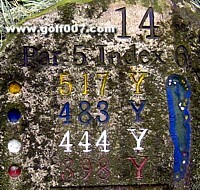 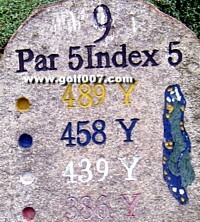 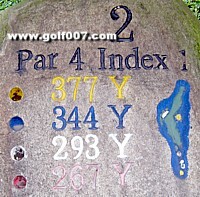 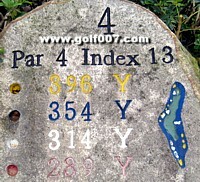 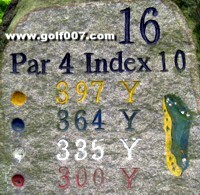 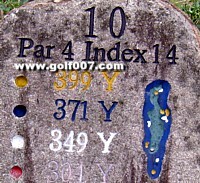 A lii tle down hill but long & straight par 4. 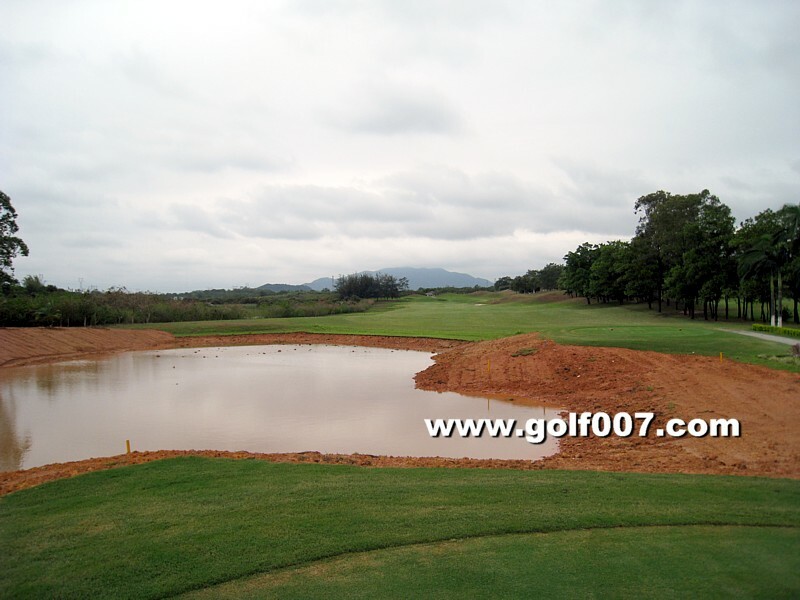 The bunker you see on the right shuoldn’t be in play. 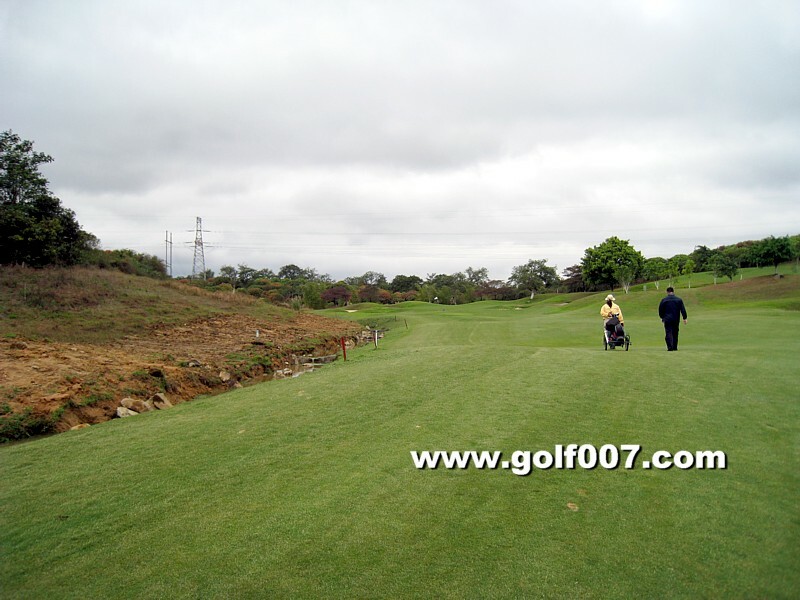 A short par 5, time to get your driver out & take the chance to reach in 2 for an Eagle. 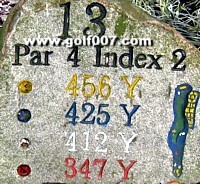 This is one of the harder hole, it’s dogleg left with rough on both side of the landing area. 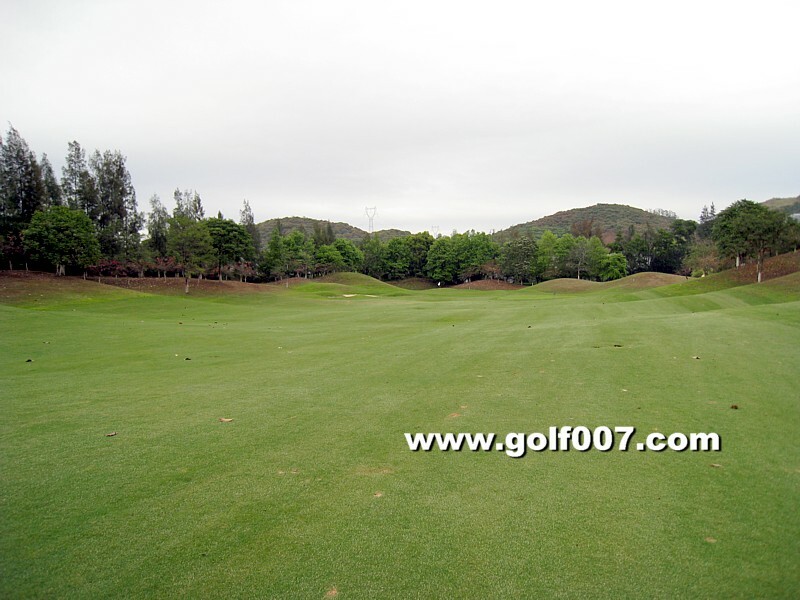 If your tee shot is short or on the wrong side, the 2nd will be very difficult. 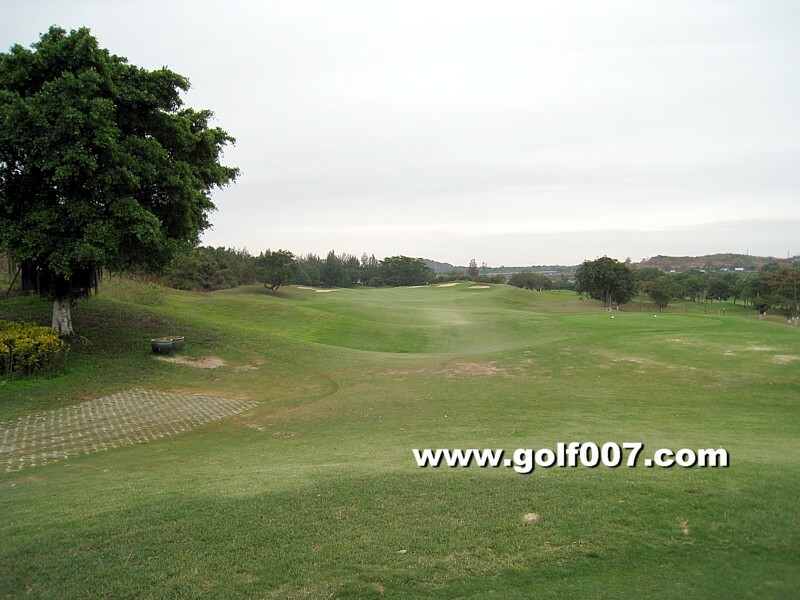 The fairway is hidden from the tee, consult with your caddy where you need to aim as there are some fairway bunkers in the middle of your landing area. 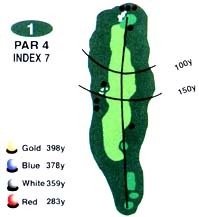 The 2nd shot will be going down hill. 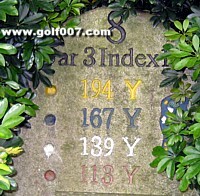 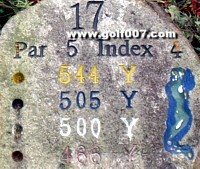 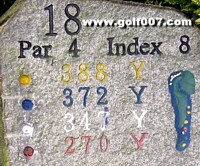 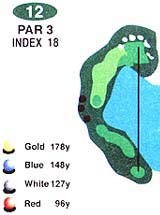 The tee will be going down hill, the accuracy of the 2nd is very Important to land on the semi-island green.ch shot.